Let me know how you enjoyed your Citrus Chicken! 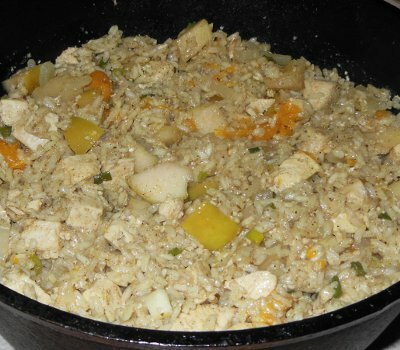 I tried the citrus chicken and could not get the rice to absorb the water. Cooked it 75 min but the rice was still hard. @Tom - You might check the instructions on your rice to see how much water it says to use. Plain white rice that I use is a 1 part rice to 2 parts water preparation - maybe yours is less.